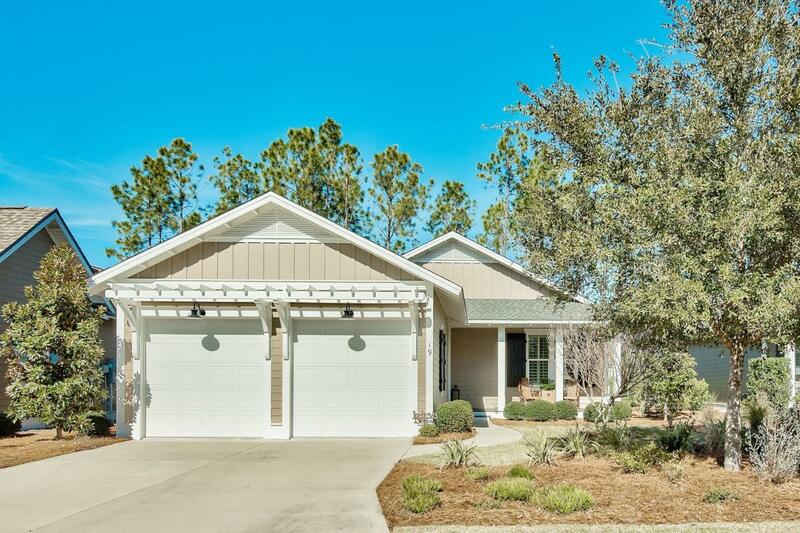 With outstanding curb appeal, from the white picket fence, welcoming front porch and professionally landscaped yard, this single story residence offers over $48K in upgrades including recently installed new wood floors in all bedrooms, making it an ideal fit for those who are ready to move into one of the most sought after communities in South Walton. 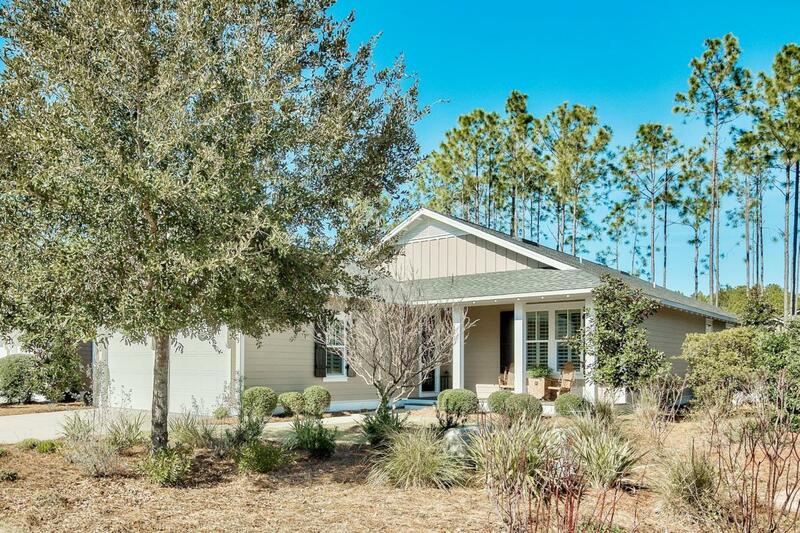 Located near the Village Commons at WaterSound Origins, enjoy top amenities that include a resort-style pool, nature trails, golf, and dining, all within easy reach. A modern white-on-white kitchen features stainless steel appliances and wine bar with wine refrigerator.The spacious dining room and living area with cozy fireplace is the heart of this home, designed for entertaining or family gatherings. 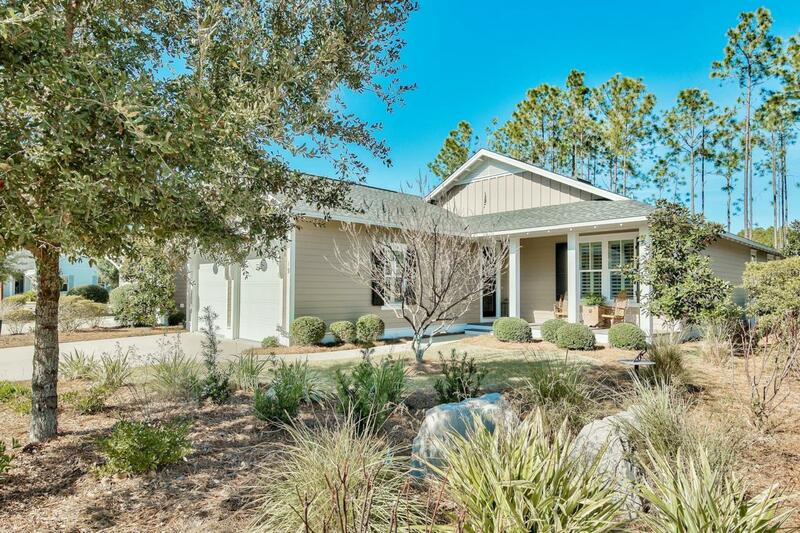 A large master bedroom with ensuite bath that boasts an over-sized walk-in shower and separate tub, as well as a delightful screened-in back porch, make wonderful additions to this charming home. 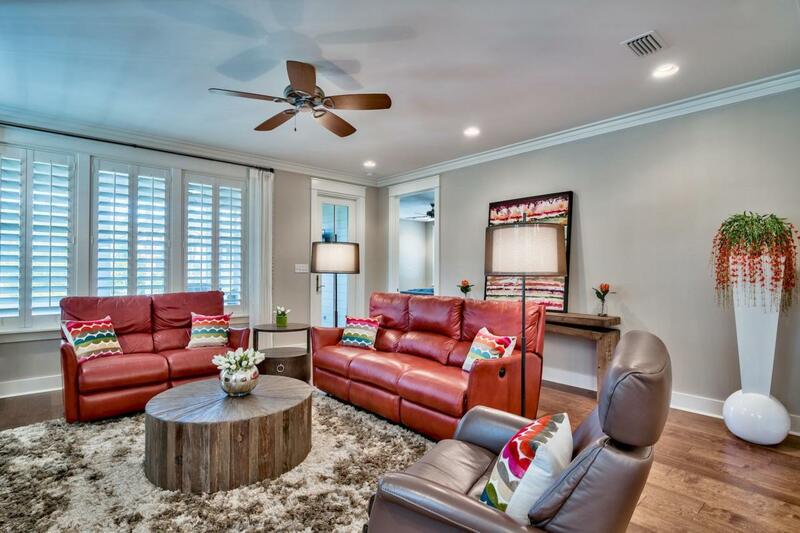 Hardwood flooring, plantation shutters, beautiful woodwork, and too many other custom touches to list, make this home a stand-out.